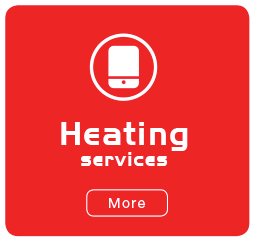 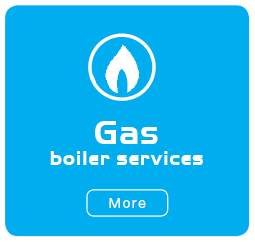 Gas Water Heating (Servicing) Ltd. are a well-established and family run business with over 40 years' experience in the trade serving Barrow, Ulverston, South Lakes and the Furness Peninsula. 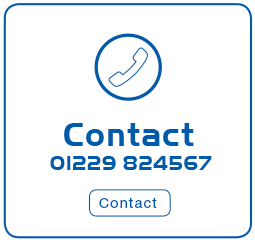 All our engineers are qualified for Gas Safe, including LPG, Oftec and Solid fuel which means you can rest assured that you are in safe hands. 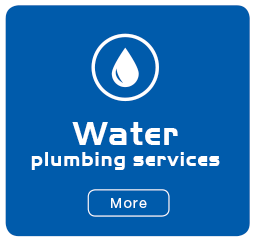 As a local business, our ethos is based on quality and value. 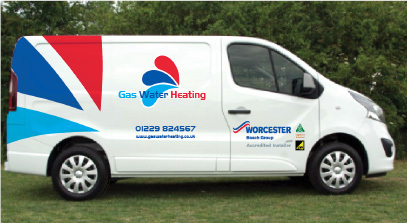 Gas Water Heating (Servicing) Ltd. are proud of their 17 year association with Worcester Bosch, the UK market leaders in heating products, as the only Platinum Standard Accredited Installer and authorised service partner local. 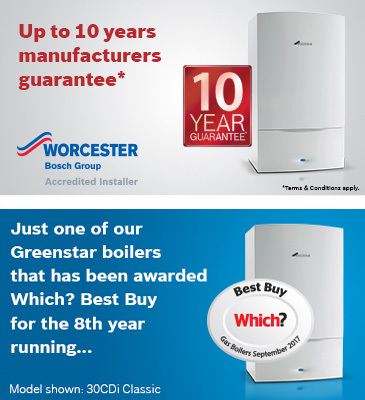 Apart from the exclusive benefits you as the customer get from a Worcester Bosch accredited installer (WAI) we can provide you with a 10 year, parts and labour guarantee on a Worcester boiler, controls and filter, with a local engineer on call 24/7 should you need us.